Radian Skin knows the importance of looking and feeling confident in your own skin everyday. 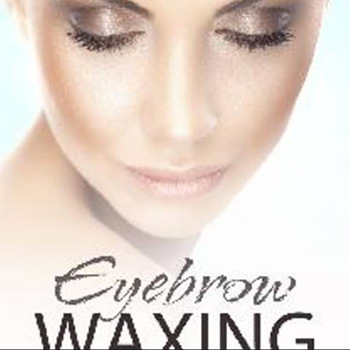 Our custom designed treatments enable every individual to enhance there own unique beauty. Our skincare treatment technology and product formulations set us apart from the rest. Being highly focused on clinical results, without invasive treatments, we do not compromise when it comes to healthy, beautiful skin. 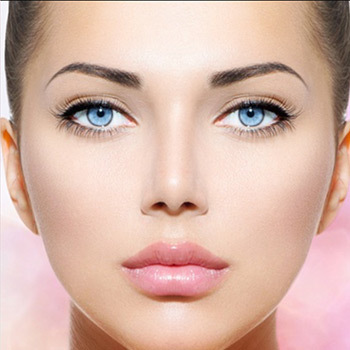 Radiant skin experts stand for professionalisom and maintain our reputation as one of the leading authority in skin care treatment technology. May improve and prolonge the results from plastic surgery. Improve the appearance of fine lines, hyper pigmentation, melasma, enlarged pores, light sun damage, and acne scar. Our experienced certified skin care specialists customize each treatment based on your skin and conditions you desire to treat. Chemical agents used: Salicylic, Lactic, TCA, Jessner, and Glycolic. 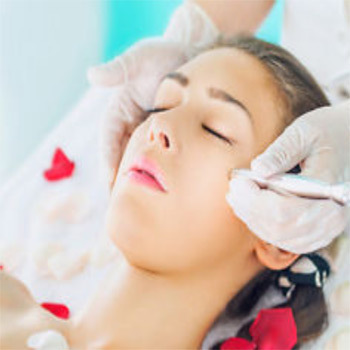 Special technique with "Manual Exfoliation" blading or leveling of the skin. 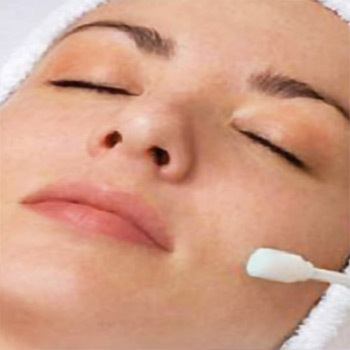 Automated Micro-Needling is also known as Collegen Induction Therapy. It is for treatment of fine lines, acne scars, and the improvement of the skins over all appearance. The skin Bright VI & Even Peel is a unique combination peel that was designed to aggressively treat very resilient skin types with pigmentation or aging concerns. 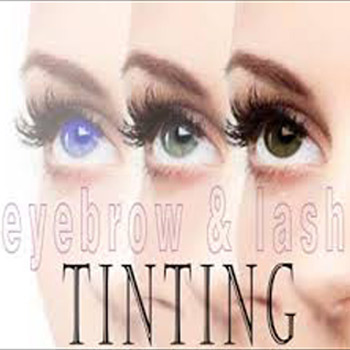 They are made thicker and longer through professional application of an individual systhetic eyelash directly attached to the natural eyelash with specifically formulated bonding agent. Lasting 2-3 weeks. 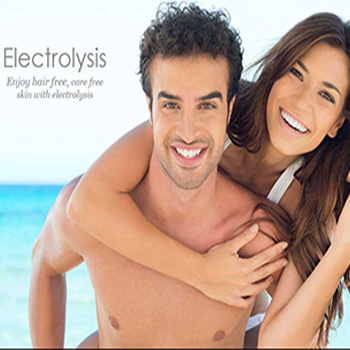 Permanent Hair Removal. FDA approved. All time slots are incuded with 10 minute prep time. A non-surgical, exfoliating treatment. Used for treatment of sun-damaged skin,age spots, freckles,stretch marks, fine lines, scars, and rough skin. Treatment can be performed on the face, neck, chest, hands, back, and elbows. May be used alone, or combination with other treatments. 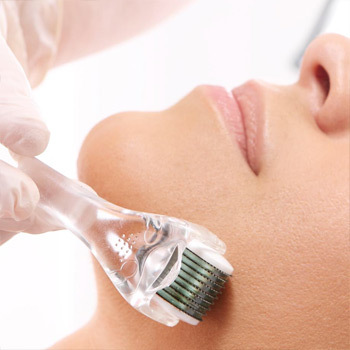 There is no "down-time," and you can resume regular activities immediately.Microdermabrasion leaves your skin feeling soft and silky with a healthy glow. 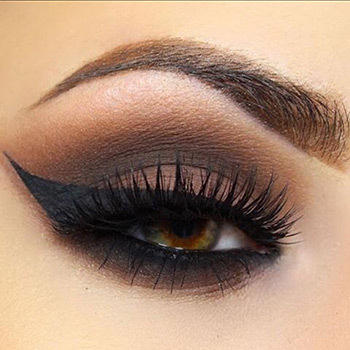 Permanent Make-up is a simple and safe technique. In involves implanting micro-pigments into the second layer of the skin, creating a soft subtle shadow of color on the skin. We are trying to show your beauty what you are actually! 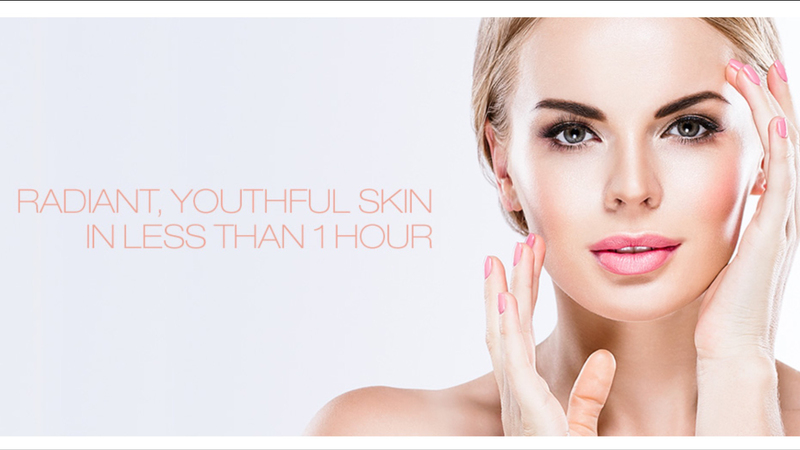 Radiant Skin institutes a 24 hour cancellation Policy. To reschedule an appointment, we need 24 hours notice. Otherwise, appointment will be subject to full charge. We have a no refund policy on services performed on clients. There is a no refund and no return policy on our retail skin care products. We apologize for any inconvenience.